Indian captain Virat Kohli needs no introduction. The skipper has emerged as the best batsman in the world over the past few years and the accolades have followed suit. 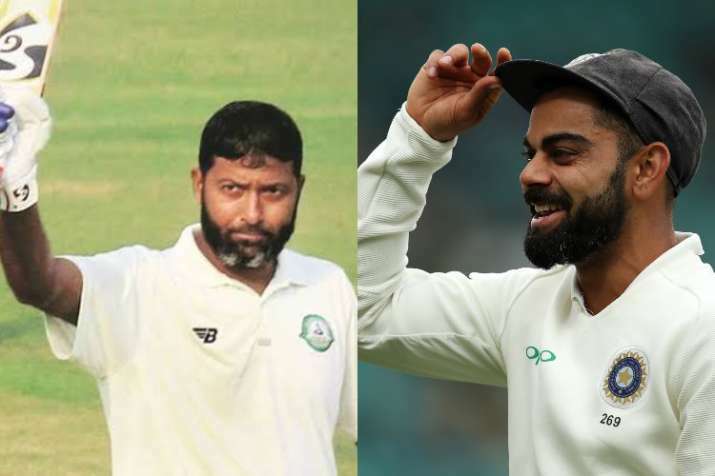 After being adjudged the ICC cricketer of the year 2018 at last month's awards, Virat Kohli has now found praise from Wasim Jaffer, former India Test player and current Ranji Trophy champion with Vidarbha.